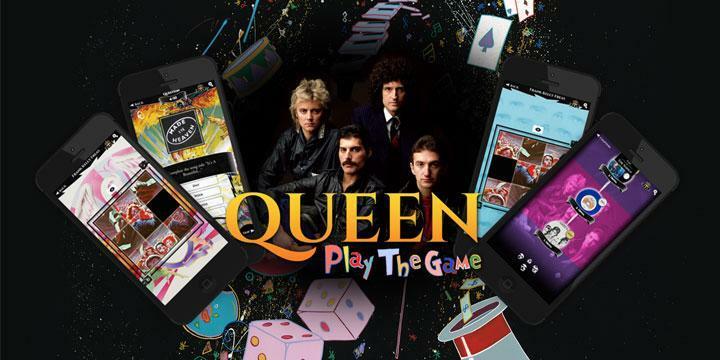 'Queen: Play The Game' was an app which was launched in March 2015 on the Apple and Android app stores. 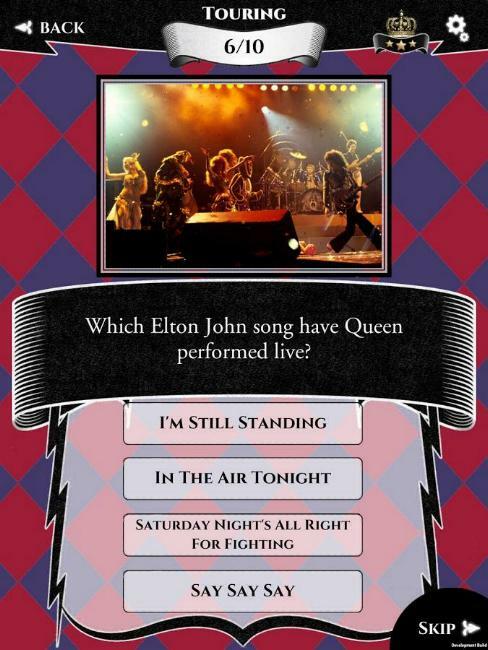 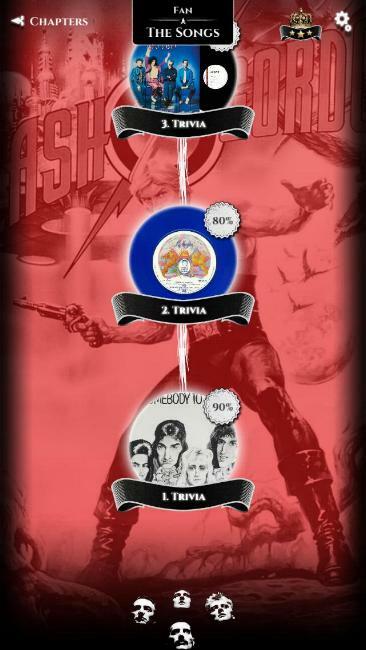 The app was essentially a quiz all about Queen, with three levels of difficulty from casual fan to expert, and a mixture of multiple choice questions, word searches, picture puzzles, and others. 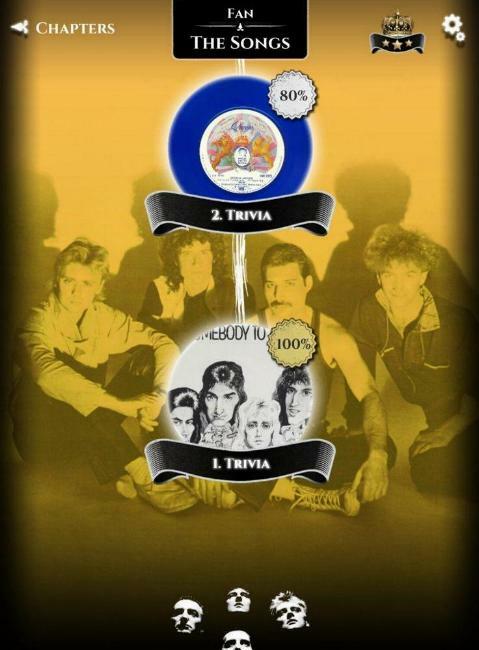 The questions and content for the game were compiled by Queen's archivist, Greg Brooks. 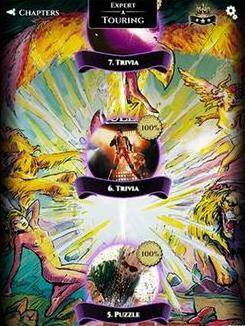 Over 1,400 questions were submitted to the producers, of which over 1,000 were used in the final game. 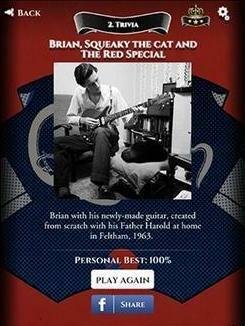 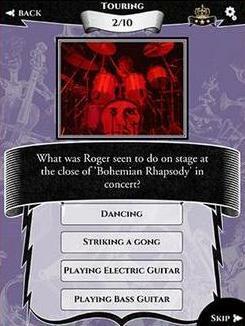 The original app featured questions across the band's history, including solo projects, and was intended to grow, with additional question packs added over time. 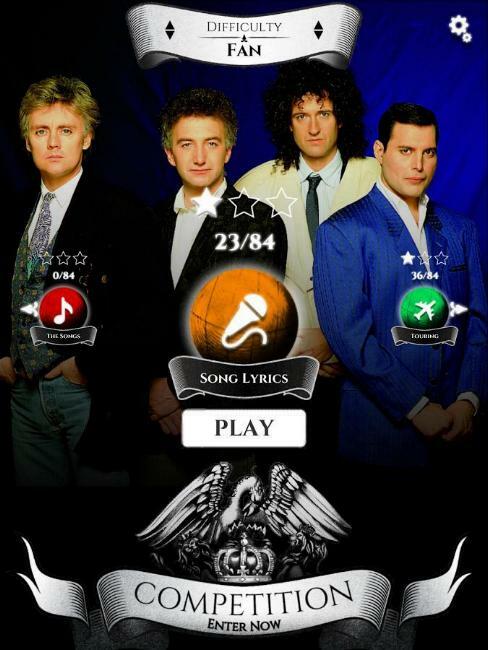 The app also featured in-game competitions to win Queen merchandise. 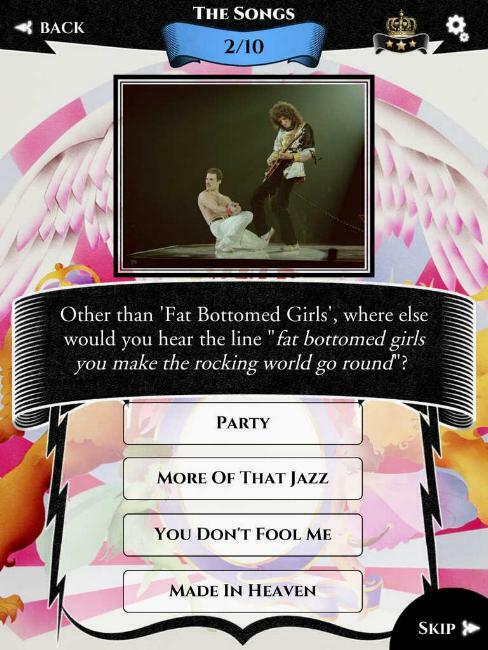 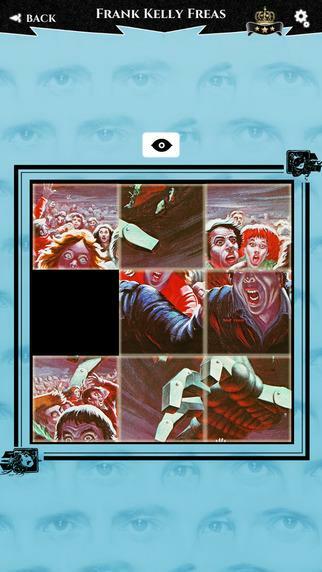 The game featured photographs, imagery from album and single releases, video footage, and audio excerpts of songs, including the Karaoke versions of some tracks. 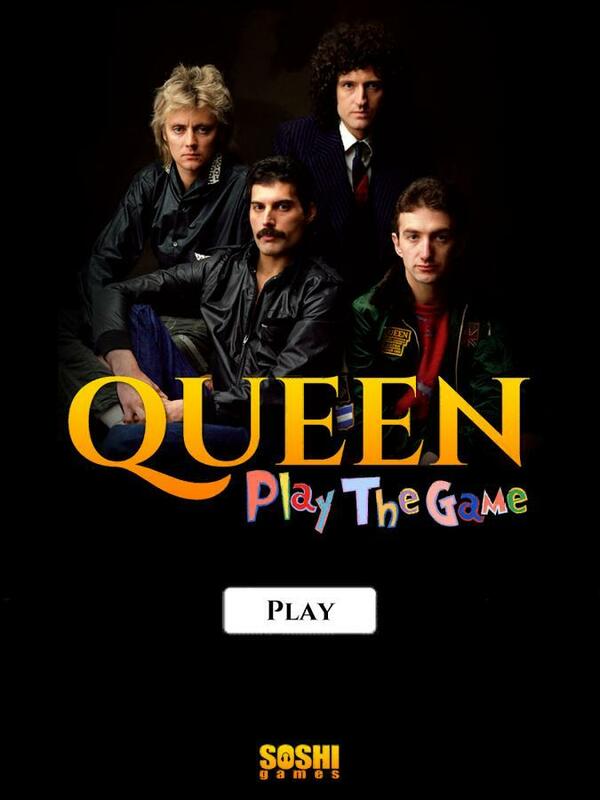 In September 2015, the producer of the game, Soshi Games, went into liquidation, and as a result, as of January 2016, the game is not available on either the Apple or Android stores.